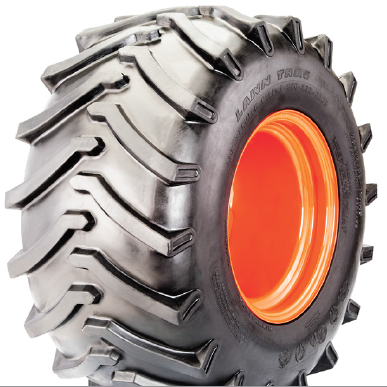 OTR Lawn Trac is the ultimate deep-traction tyre with a large contact area to provide the best traction whether the surface is wet or dry. The open lug design allows for maximum self-cleaning and side hill slip resistance. Formerly Trac Master.